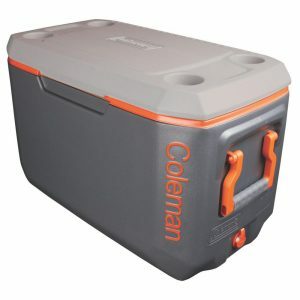 Coleman Xtreme 70-Quart Wheeled Cooler Sale at Home Depot. 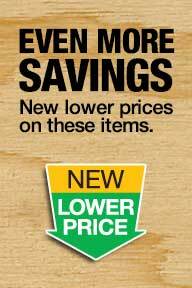 Only $24.97 with Free store pickup (ship to store) or Free Shipping $45. This cooler would be great for parties, picnics, barbecues, or days at the beach! Rated 4.5 out of 5 stars. $32 from a 3rd party on amazon.